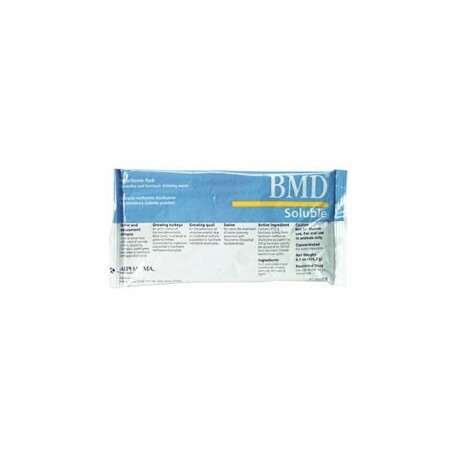 Bovidr Labs - Immediate energy support. Delivers high vitamins, trace minerals, amino acids & glucose in minutes. 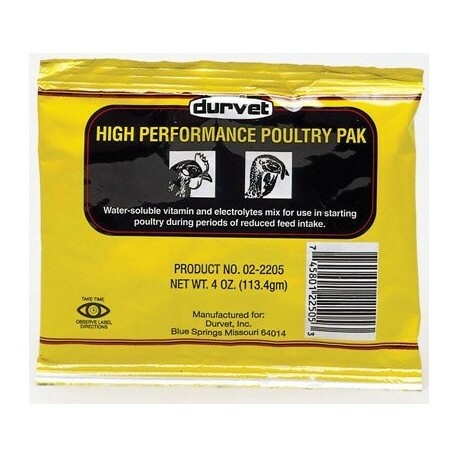 High Performance Poultry Pak is a water soluble vitamin and electrolytes to use in starting poultry during periods of reduced feed intake. Comes in convenient, pre-measured paks. Concentrated formulation helps reduce handling cost. 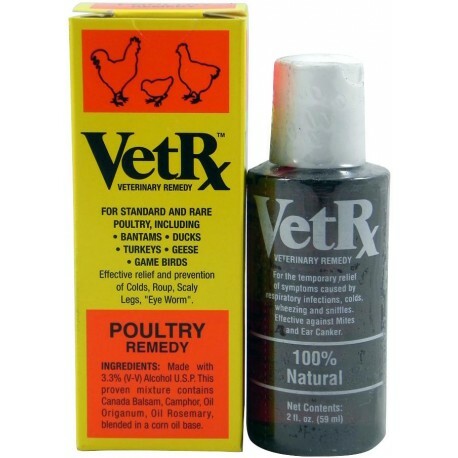 A complete balanced vitamin package for growing birds. 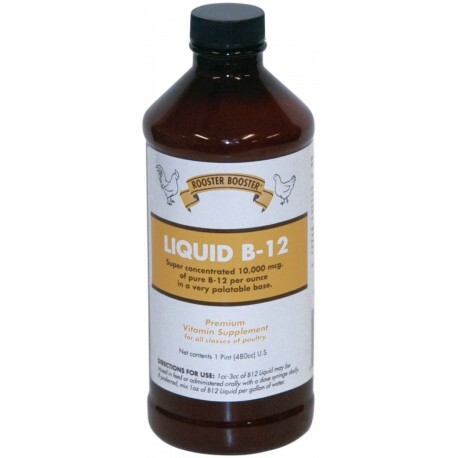 Rooster Booster Liquid Vitamin B-12 is a premium vitamin supplement for all classes of poultry. Super Concentrated 10,000 mcg of pure b-12 per once in a very palatable base. Directions: 1cc-3cc B12 Liquid may be mixed in feed or administered orally with a dose syringe! Not for sale in NJ or LA. 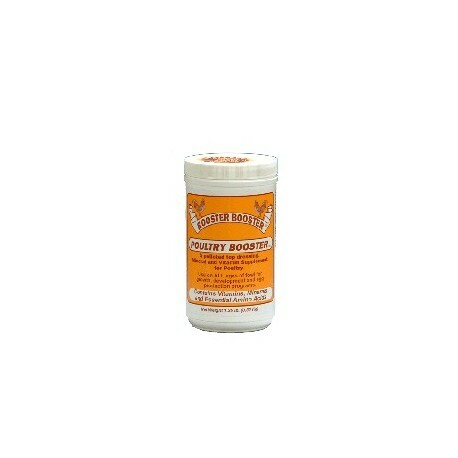 Rooster Booster Poultry Booster is a pelleted top dressing product that is high in calcium for bone and egg development. Not for sale in NJ or LA. Note that this item requires a veterinarian's prescription. The entire order will be held until we have a prescription from your veterinarian on file. 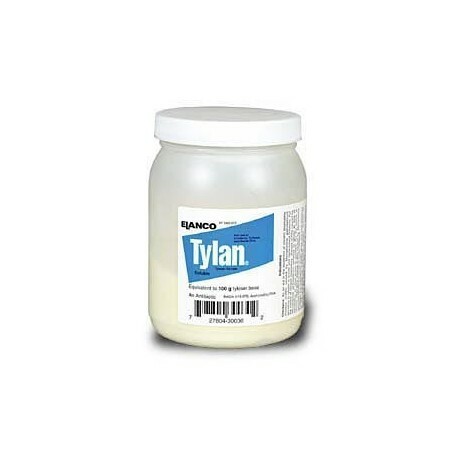 Elanco - 100 gm. 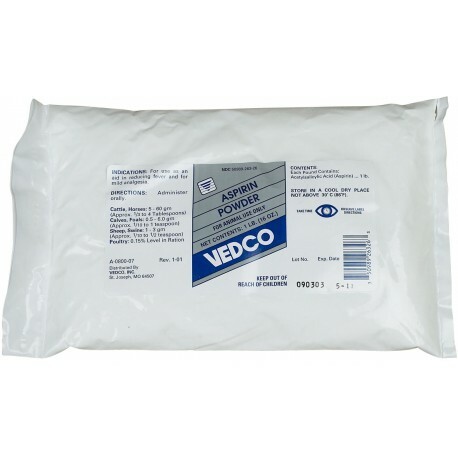 A water soluble antibiotic powder (Tylosin Tartrate) for oral use. 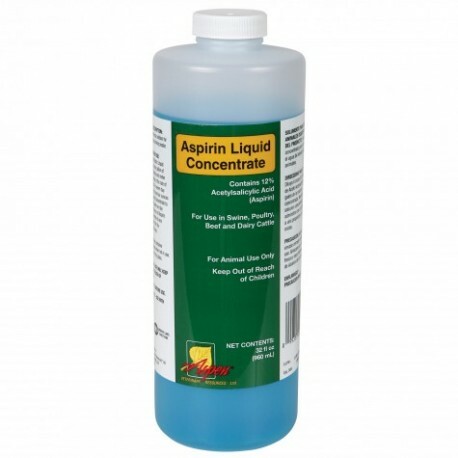 Goodwinol- Effective relief from respiratory diseases, CRD, roup, scaley leg mites, favus, eye worm. For all poultry- chickens, turkeys, and game birds. 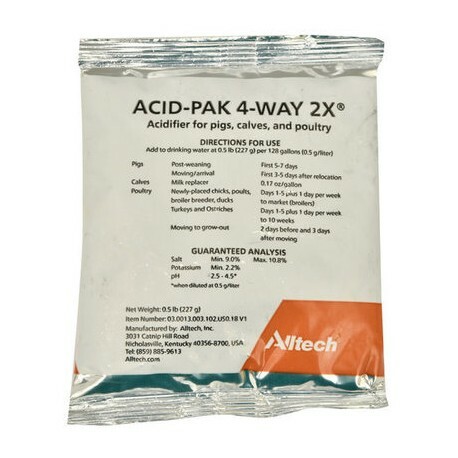 Water soluble mixture of vitamins and electrolytes for livestock and poultry during periods of reduced feed intake. Dissolve one package in 256 gallons of drinking water. Concentrated. No withdrawal. 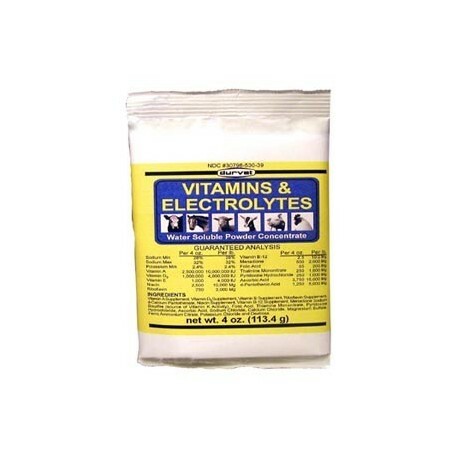 Vitamin E and Selenium supplement for livestock, supplies vitamin E and selenium formulated for stability. It helps correct nutrient deficiencies and is a antioxidant supplement. Contains balanced levels of vitamin E and Selenium. Gallon. Brands may vary.